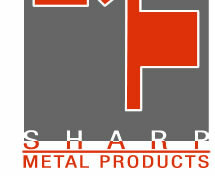 Sharp Metal Products specializes in the designing, building, and running of progressive dies, blanking dies, compound dies, and form dies. 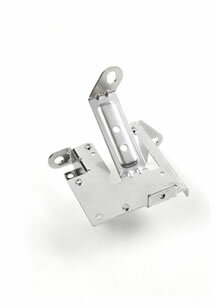 Our capabilities enable us to effectively manufacture a wide range of parts that vary in size and precision from small electronic components to larger mounting brackets used in the construction and agriculture industries. 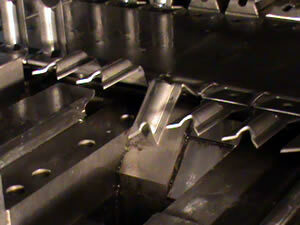 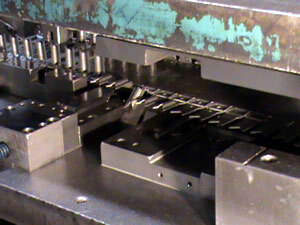 We also provide all secondary tooling including piece part checking, gaging, and assembly fixtures.